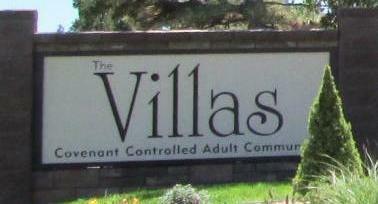 WELCOME to the VILLAS website! Our community is located in central Lakewood, Colorado with convenient access to shopping, dining, and professional offices. Our website is designed to provide you with a wide variety of information depending on your need. A Members only section with documents that are restricted to homeowners. A public section which can be helpful to realtors or anyone who might be considering a purchase at the Villas. The public section contains legal documents including the by-laws, declarations and policies governing our community. Feel free to contact us with your questions and comments.